And it happened! Dog show season 2012 started and it started very well. 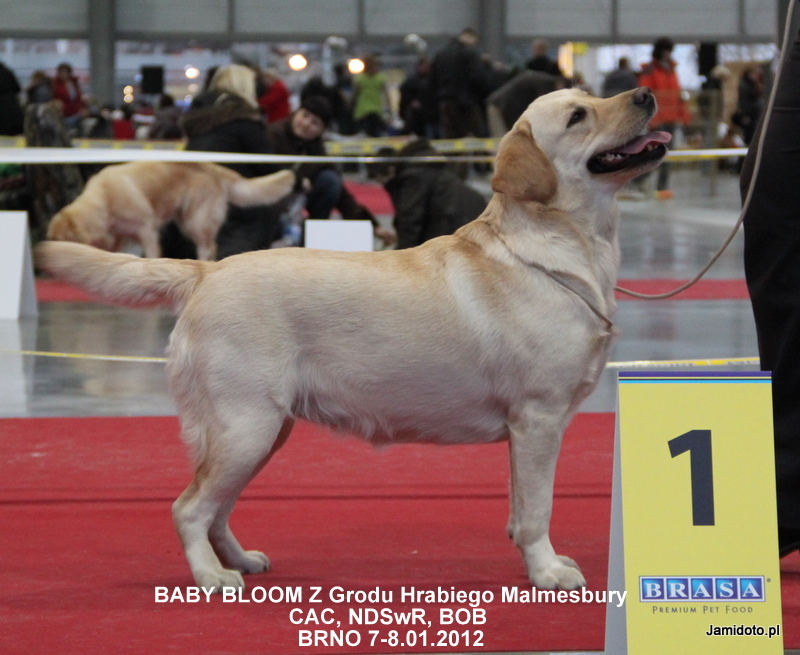 Our Bloom won CAC during the national show in Brno on the 7th of January. She completed all requirements needed for Czech Beauty Champion. She won also BOS, Winner of the Country and Best of Breed. As we can see Brno was is and I hope it will be lucky for us!! !